Hello! There welcome to Belmadeng.com, an online platform where tech tips are given in-depth. In today's post, we want to consider what we titled: Shopify Facebook Store App – All You Need to Know. 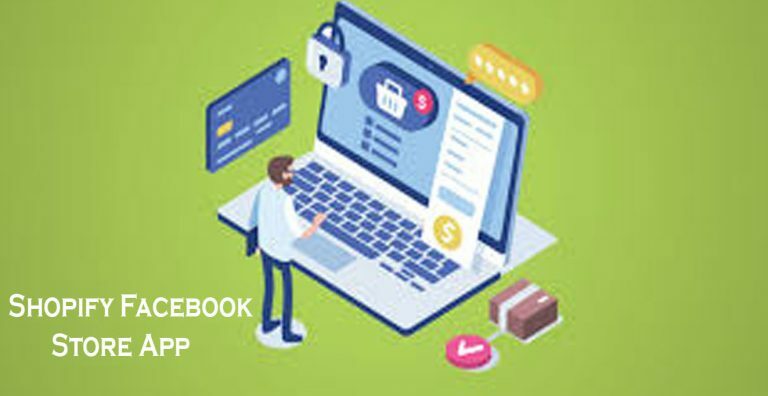 This post teaches everything you need to know about Shopify Facebook store app and the steps involved in utilizing it effectively. Let's get started...Interestingly, Facebook has now made it possible for retailers and entrepreneurs to sell their products directly on the Facebook platform. More and more people are now looking for online platforms to do their shopping since they spend so much time on the internet. This has become a trend of recent and has prompted many companies to set up online store platforms. But since the online store platform is a lucrative one the numbers of investors in that sector has increased dramatically thus making some of these platforms to fold up. There are other platforms that are free, but the problems we have with them is that they have limited features to push your products; you will therefore not get the required result you want at the end of the day. This is where the facebook and the shopify stores come in. facebook is a social media platform, I know we all now that. But it also has an ecommerce platform. The shopify platform is an ecommerce platform also. The only difference here is that shopify is basically and mainly meant for online shopping and selling. While the facebook platform is a social media site. The facebook store is a feature on facebook where facebook users can sell their products directly on the facebook platform. The shopify platform, on the other hand, is an ecommerce platform. In this platform users can set up online stores to sell their products. Like I was saying, setting up an online store is expensive. But with facebook and shopify this is no longer a problem. They are both cheap and they also have cool and interesting features. The shopify facebook store app is an app where you can easily integrate your facebook store and your shopify store. Here is the thing, facebook has got the reach and shopify has got the features. Every wise entrepreneur and retailer knows that he or she should maximize this opportunity. Many people have doubted if there is actually an app like this. I am here to tell you that an app like this exists. Well there are two ways to integrate your shopify store with your facebook page. You can either do this manually form your shopify admin page or you can easily download this app. to download this app go to www.apps.shopify.com/facebook-store. That is it on Shopify Facebook Store App – All You Need to Know.